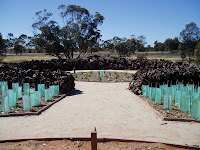 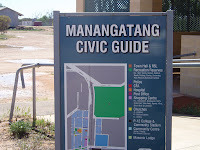 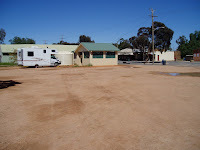 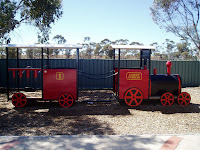 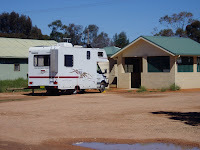 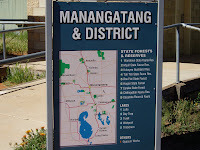 Between Ouyen and Tooleybuc is the village of Manangatang that has a large gravel area opposite the hotel between the main street and the railway line that is the location for the Manangtang Rest Area. 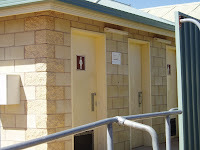 Although only one tree is in the rest area, the new facilities make up for any deficiencies. 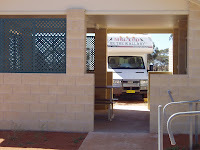 A new disabled hot shower, new toilets, a shelter shed, tank water and free power have all been made available to the camper. 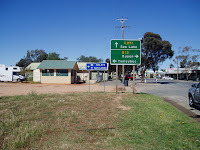 The local general store has great take away meals and is recommended.